Welcome to the International Rugby Club - an online club connecting the global rugby community through good times, goodwill and authentic experiences. We’ve got a plethora of activity planned for 2019 and beyond - join us! 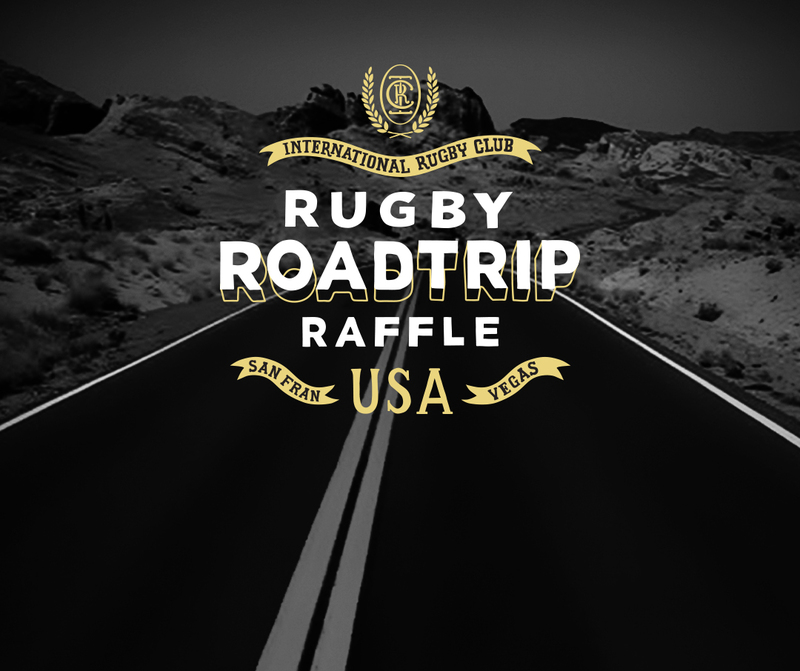 We've raised money for grassroots clubs and sent one lucky punter on the ultimate USA Rugby Roadtrip. 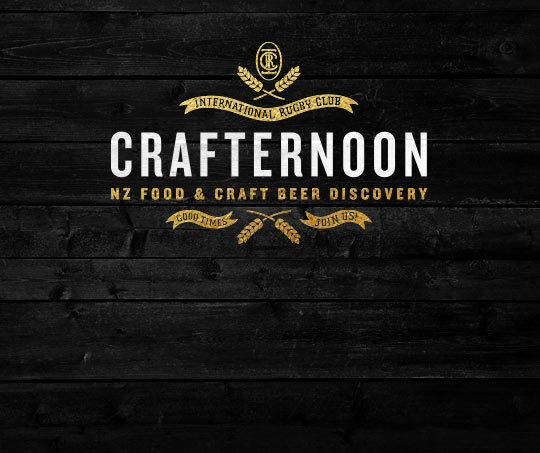 A series of afternoons across the country, discovering the best of NZ Craft Beer. 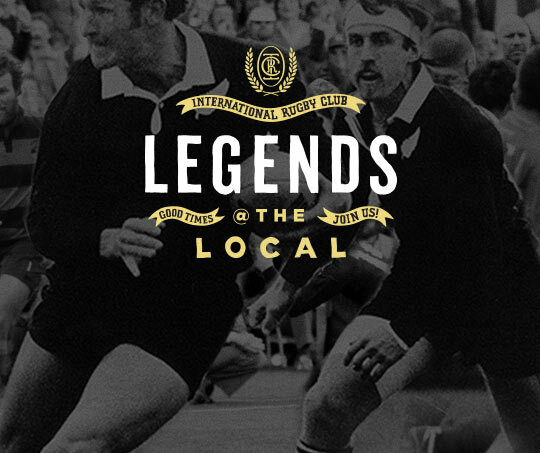 A series of events offering the chance to share a beer and spin a yarn with Provincial and National rugby legends and raise money for local clubs. We smashed it! 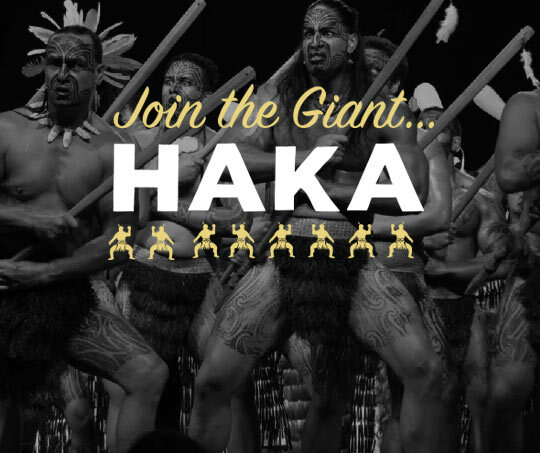 7,799 fans on Rotorua's Village Green taking part in the Giant Haka.